A lecture by Paul Mijksenaar in Tokyo earlier this year led to Mijksenaar’s first project in Japan. 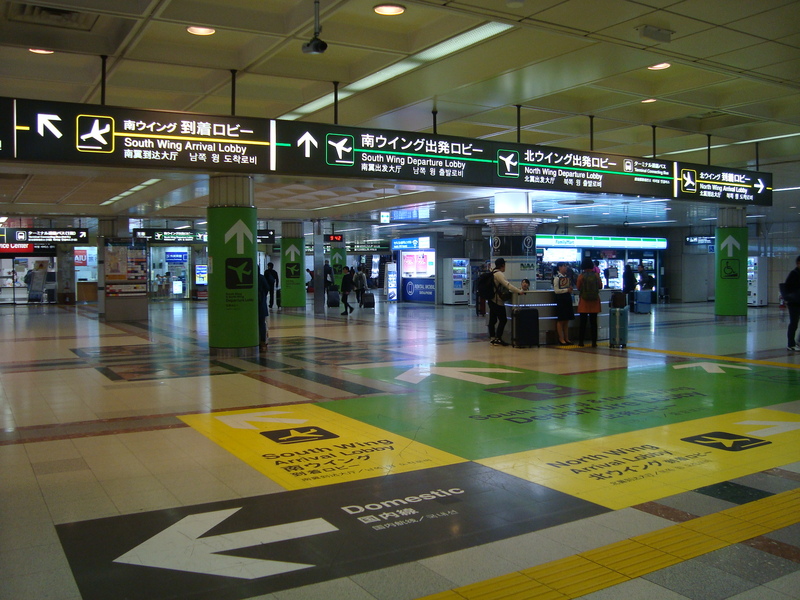 The Narita Airport Authority was looking for a foreign wayfinding expert to review new proposals. In view of the Olympic and Paralympic Games to be held in Japan in 2020, the airport has to prepare for the reception of foreign tourists. 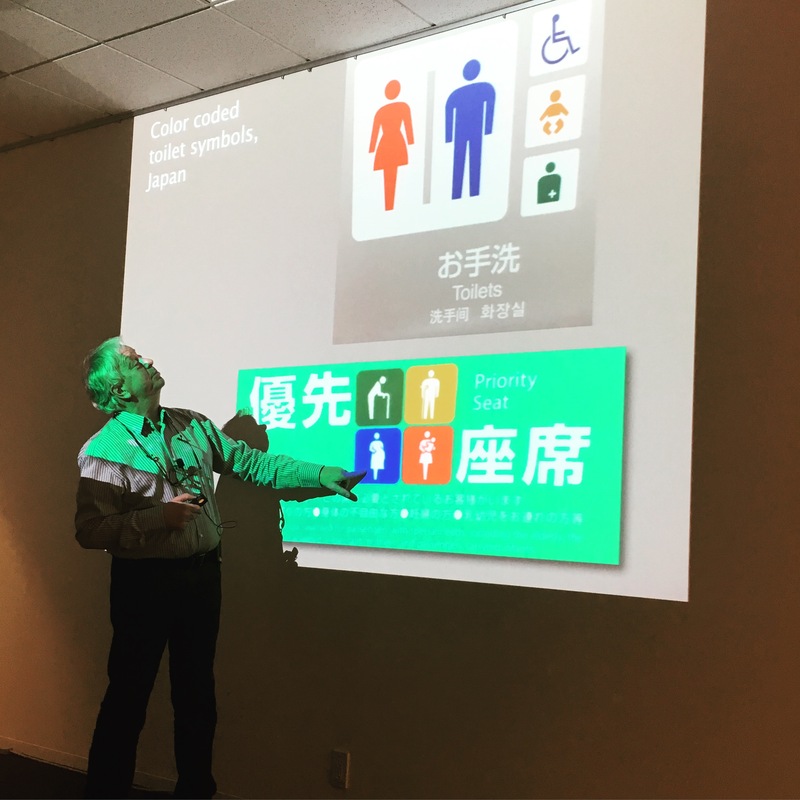 Using the opportunity of a lecture Paul Mijksenaar delivered to the JSDA (Japan Sign Design Association) in Tokyo early this year, Keiichi Koyama of i-Design in Tokyo suggested asking Mijksenaar to review their proposals, which became Mijksenaar’s first project in Japan. The expert walkthrough at Tokyo International Airport Narita has now been completed. The walkthrough included examining spatial zoning, sign locations and designs, consistency and the overall look and feel. Mijksenaar has subsequently advised i-Design to improve the existing situation. The improvements are divided into two categories: ‘low-hanging fruit’ and ‘radical changes’. The first changes will be some time in coming, but everything will be ready by the time the next Summer Olympics and Paralympics begin.